In recent years, eating gluten-free has become trendy among many consumers, regardless of whether or not they suffer from Celiac disease. Cutting out gluten has been thought to have countless health benefits, including a reduced risk for heart disease or obesity, though not all sources agree. There has been countless back and forth between experts and consumers on the health benefits of following a gluten-free or low-gluten diet, but researchers from the University of Copenhagen found that a low-gluten diet can improve gut health for all consumers. The researchers conducted an experiment that involved 60 middle-aged adults, none of whom had any gastrointestinal diseases, who followed one of two diets over the course of two eight-week trials. The researchers compared a high-gluten diet (18 grams of gluten per day) with a low-gluten diet (two grams of gluten per day), and had the participants leave six weeks in between in which they ate regularly and consumed about 12 grams of gluten per day. 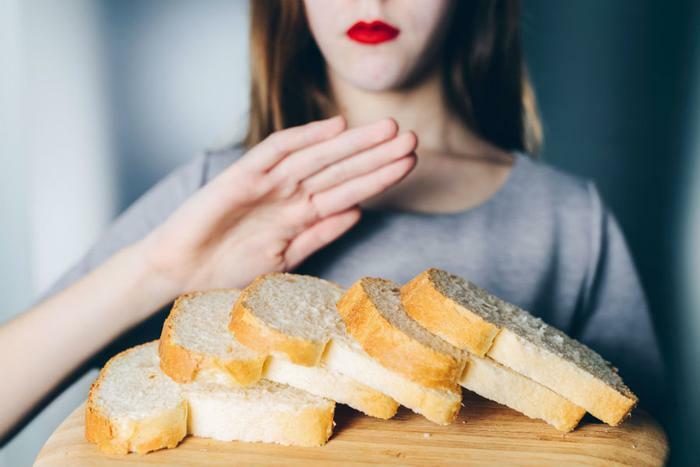 The participants that followed the low-gluten diet experienced many of the benefits that those who suffer from gastrointestinal issues receive from a gluten-free diet. They reported less bloating and less overall intestinal discomfort over the course of the experiment, while some even lost weight. While the researchers saw this as a positive sign, they also discovered that the reason for overall improved gut health came from the makeup of the food, as opposed to a reduction in gluten. The dietary fiber found in fruits, vegetables, and whole grains are wildly different than what’s found in white bread, pasta, or cereal, and the former is better for consumers’ overall gut health. However, the researchers warn that more long-term studies need to be conducted before doctors start advising their patients to change their diets. Pedersen notes that many mass-produced food items may be free of gluten, but they’re also free of the vitamins and nutrients our bodies need to have a full, healthy diet.